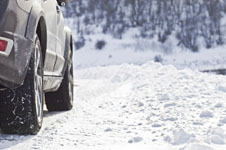 During the winter months it’s important to regularly check the wear on tyres of your 4x4. Also check that antifreeze and screen wash are topped up and preferably carry some screen wash with you just in case. 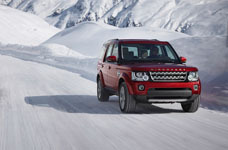 If the vehicle is likely to be standing for long periods over the winter period it’s a good idea to start the engine and run the vehicle now and again to keep the battery fully charged. Keep in sight too,- to avoid opportunists. 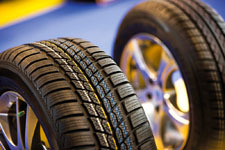 Regular tyre pressure and tread of your tyres is vital. Tyres which are underinflated, even by the slightest degree, can overheat, whilst over-inflated tyres can lead to similarly damaging problems on the road. 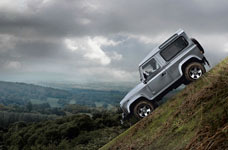 If your brakes do not feel sensitive when is applied, bring your car to us. You may think that your brake pedal is functioning successfully but you’ll notice the improvement after your car returns from our service. Apply the hazard lights to visually check the indicators. 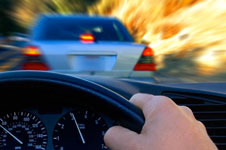 The indicators should flash between thirty and ninety times per minute. Failure to check lighting can get you pulled over by the police whilst driving. 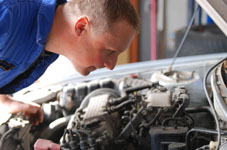 Windscreen chips or cracks, even minor ones, will lead to the vehicle failing the MOT. Often widscreen repairs are covered by your insurance but if your chip turns into a crack you will need a whole new windscreen. Use the dipstick to check your cars’ engine lifeblood - oil - essential in keeping the engine running. 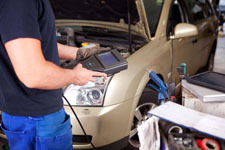 If you run low on oil, friction in the engine will increase and overheating and serious breakdowns can occur quickly. When topping up your oil don’t put too much in as you can cause damage to your car. High pressure can develop from too much oil, and damaging leaks can also occur, leading to serious engine wear.